Apply Now Auto Loan Rates Should I lease or purchase a car? How much will my auto payments be? If you are in the market for a new or used vehicle, apply for an auto loan with Launch FCU. With our low auto loan rates, personalized service, and flexible terms, you just can’t go wrong. If you have an existing car loan with another financial institution, consider refinancing your vehicle loan to Launch FCU. Call a loan specialist at 321-456-5441, apply online, or stop in at any of our conveniently located branches to see how we could save you some money on your car loan. 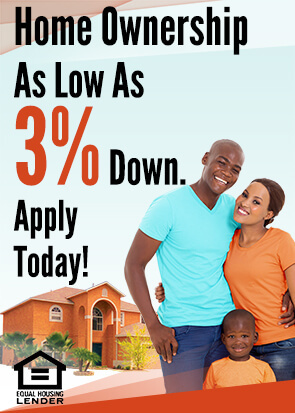 Apply for your vehicle loan online, or call us at 321-456-5441. That new car smell could be closer than you think. APR=Annual Percentage Rate. All loans require credit approval. The rate you pay will be based on your credit history and term. Minimum loan amount $5,000. Finance charge begins from date of purchase and is repaid over the term. If your risk profile puts you in a higher risk category, your rate may be higher. Rates shown are subject to change without notice. Rate and term affected by credit history and amount financed. Certain terms may not be available for all risk categories. Only a $5 minimum deposit required to open account and become a Launch FCU member. You can open an account if you live, work, worship, or attend school in Brevard or Volusia counties.